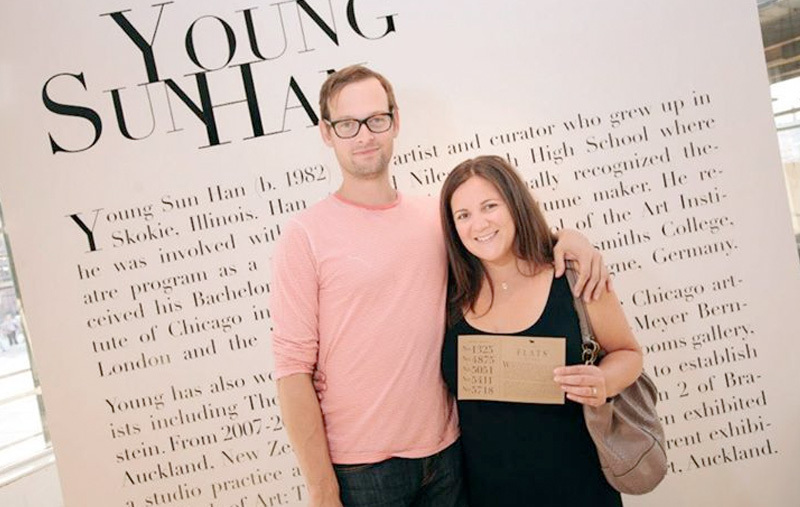 FLATS Chicago is an entirely new class of rental living. Branded at the tip of a needle, FLATS Chicago ensures a collection of lifestyle apartment properties that accentuates big style smart spaces by delivering the power of hotel living into the rental market. 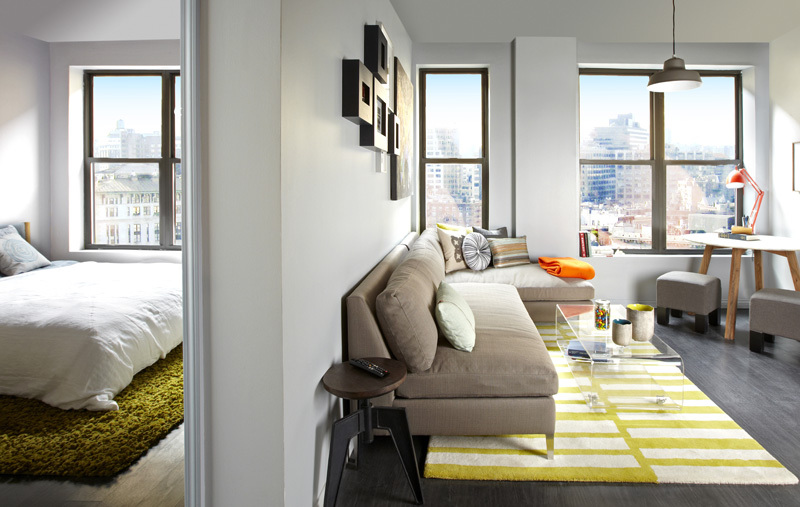 The FLATS concept focuses heavily on its high-quality, amenity-rich environments at approachable rental rates. Each property has been established for paramount livability, manufacturing each building to embody that perfect blueprint for an ideal style of living. The FLATS collection includes No. 1025 W. Sunnyside, No. 1325 W. Wilson, No. 5718 N. Winthrop, No. 5411 N. Winthrop, No. 5051 N. Kenmore, No. 4875 N. Magnolia and No. 2478 N. Clybourn. FLATS is owned and operated by Cedar Street Co.